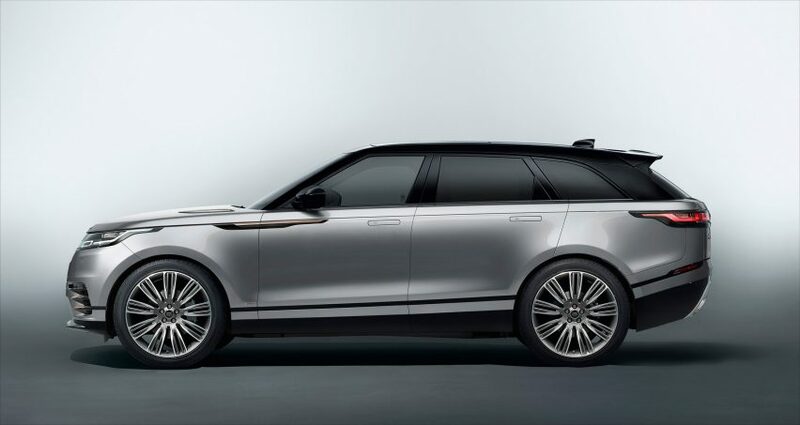 Land Rover’s Range Rover Velar has been named “the most beautiful car on the planet” at the 2018 World Car Awards. 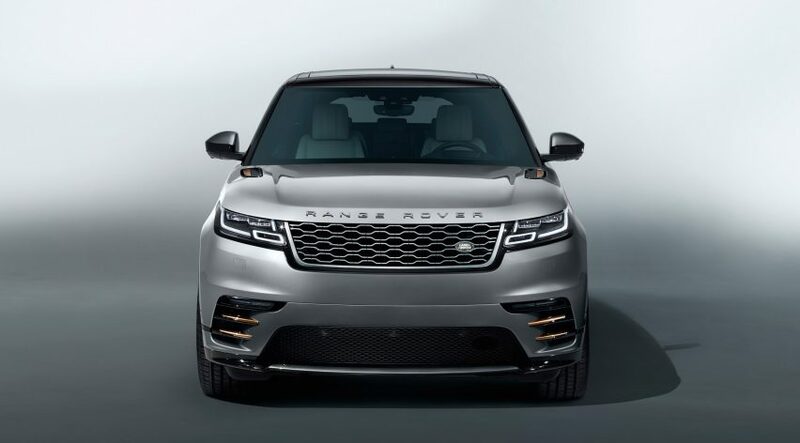 The Range Rover Velar was named World Car Design of the Year at the New York International Auto Show, which took place from 30 March to 8 April 2018. 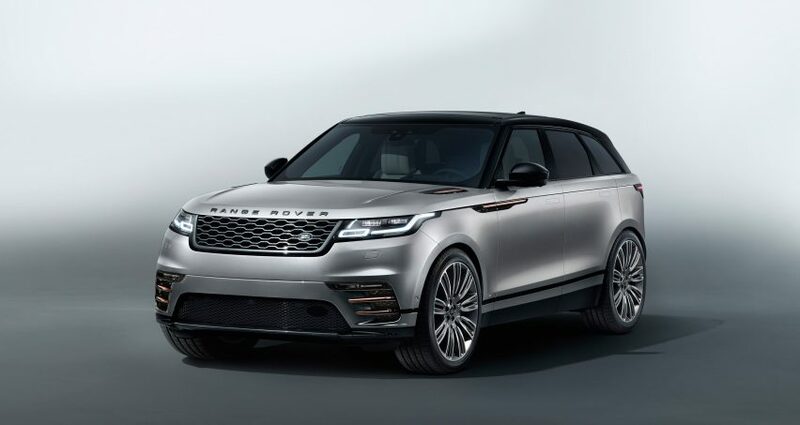 The judges noted the way in which the Velar maintained the Range Rover’s traditional style while featuring an updated, modern form – calling it “the most beautiful car on the planet”. 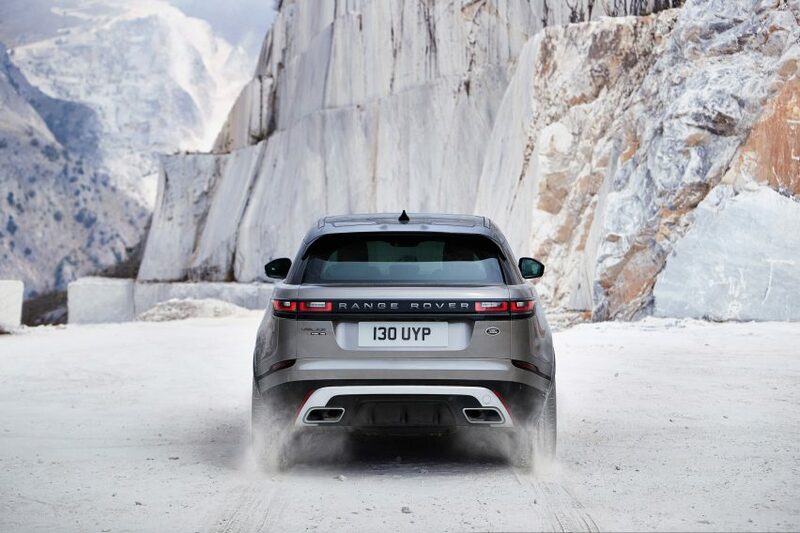 “The Velar delivers a new level of svelte sophistication for Range Rover: both outside and inside, the car eschews chunky forms and details whilst cleverly maintaining true Range Rover DNA,” said judge Sam Livingstone – founder of consultancy company Car Design Research. Livingstone also commended the manufacturers for offering a sustainable seat material as an alternative to leather for the car’s interiors. “It also leads with its harmoniously integrated human‐machine‐interface design, and with colour and material design featuring, amongst other innovations, a vegan option,” he said. The Velar, which went on sale in summer 2017, is the fourth Range Rover to be launched by Land Rover. According to the company, it was designed to fill a gap between the smaller Range Rover Evoque and larger Range Rover Sport. 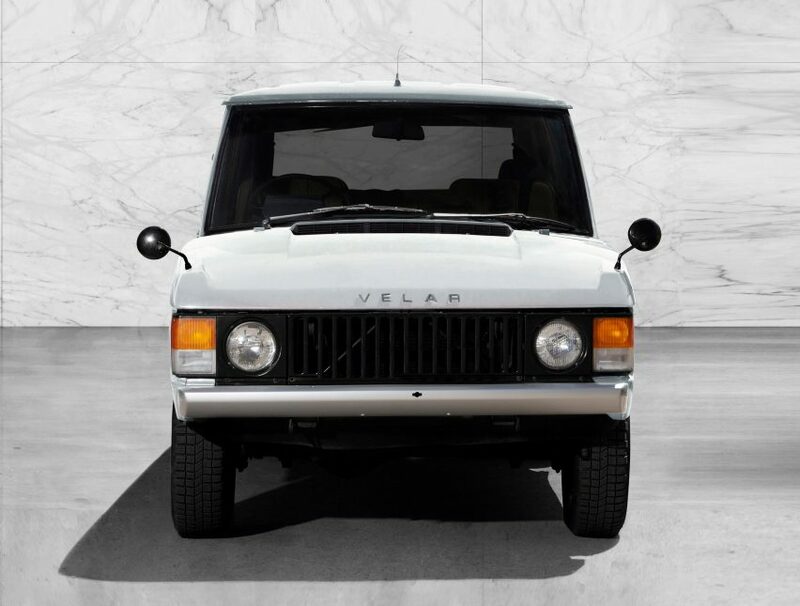 The mid-size luxury SUV shares its name with the company’s first SUV prototypes designed by Charles Spencer King in 1969. “A vehicle that has emotionally charged DNA and unquestionable pedigree, it’s the first of its kind,” said Gerry McGovern, chief design officer at Land Rover. According to the company, the Velar’s shape was created by following an “unwavering belief in reductionism”, seen particularly in the door handles, which sit flush to the door and deploy when the car is unlocked. Last year Land Rover unveiled a drone equipped Discovery to be used for search and rescue operations, while earlier this year the company launched a rugged smartphone aimed at outdoor enthusiasts. Images courtesy of Land Rover.